An ensemble murder mystery set on board a train, Murder On The Orient Express assembles plenty of talented performers and strands them in the snow. 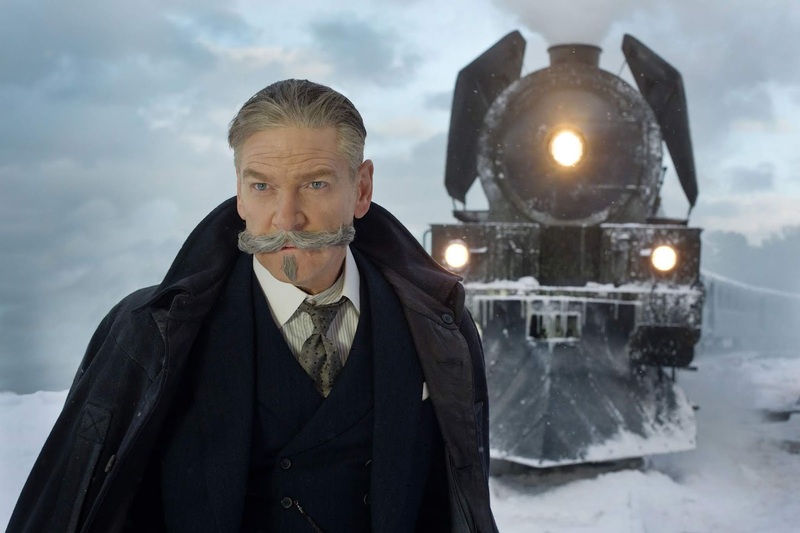 It's 1934, and after finishing an assignment in Jerusalem, celebrated Belgian detective Hercule Poirot (Kenneth Branagh) travels to Istanbul and boards the Orient Express on the way to London. Businessman Edward Ratchett (Johnny Depp) is also on the train, and tries to hire Poirot as a bodyguard, but the detective finds Ratchett distasteful and refuses. Ratchett is soon found dead in his compartment, stabbed multiple times. With the train stuck in the snow and awaiting a rescue crew, Poirot has to investigate and solve the murder. The suspects from among the fellow passengers include the stern Princess Dragomiroff (Judi Dench) and her traveling companion Pilar (Penélope Cruz), society lady Caroline Hubbard (Michelle Pfeiffer), Doctor Arbuthnot (Leslie Odom Jr.), rude German Gerhard Hardman (Willem Dafoe) and governess Mary Debenham (Daisy Ridley). 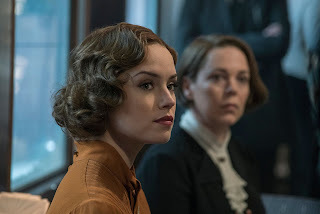 Poirot discovers that Ratchett is really the criminal known as Cassetti, who was involved in the shocking abduction and killing of the child Daisy Armstrong years prior, a murder that shocked America. Plenty of people want Cassetti dead, including many who happen to be on the train. 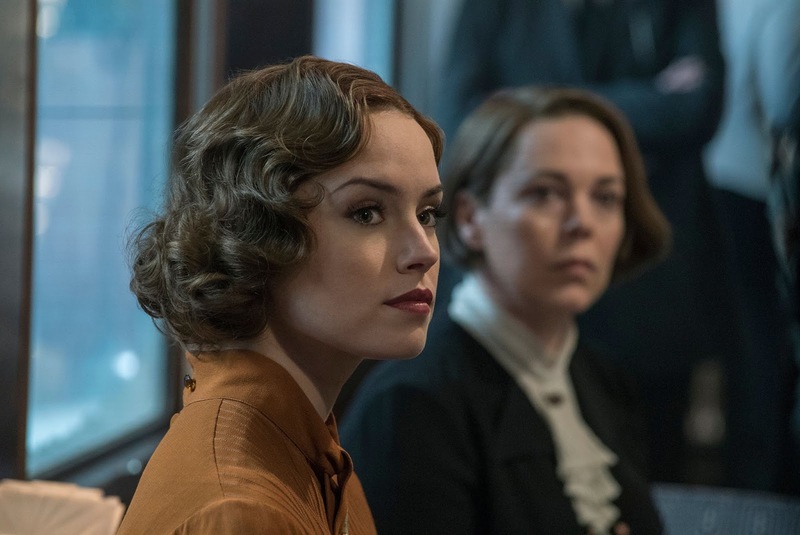 Directed by Branagh with a script by Michael Green, the adaptation of the celebrated Agatha Christie novel is old fashioned, out of touch and out of place. A far cry from the classic 1974 version, this unnecessary remake never finds a groove and stumbles around searching for the right platform. Devoid of drama, tension, mood or memorable characters, the film falls flat. The large cast is remarkably underutilized, the actors and actresses reduced to glorified cameos. With too much time spent on Poirot's introspective angst, the plot details are often pulled from nowhere, the detective regularly making sweeping discoveries and conclusions based on very little. Too many facts and explanations are then crammed into an unsatisfying ending, any emotional impact behind the murder and the motive well and truly lost in the snowy Yugoslav mountains. Branagh deploys fluid camera movement to try and break out of the train's confines, but the CGI for the external shots of the train snaking through the terrain is cheesy and overused. Poirot’s over-elaborate moustache, featuring multiple waves on either end, is disconcerting, and wedges itself as an annoying traveling companion. Among the many crimes on display, the obtrusive facial hair is most deserving of painful plucking. Recently, I have been re-reading Agatha Christie’s novels, especially the ones in which Hercule Poirot is the main character. I prefer him to Miss Marple. I haven’t watched this version of “Murder On The Orient Express”. I am afraid of being disappointed by the portrayal of the Belgian detective. The 1974 version is far superior. This one is quite unnecessary.